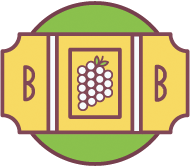 The 2019 Budbreak Wine and Craft Beer Festival will be held on Saturday, May 4 in beautiful downtown Mount Airy, NC. The festival features top North Carolina wineries and craft beer producers, wonderful food and great music. 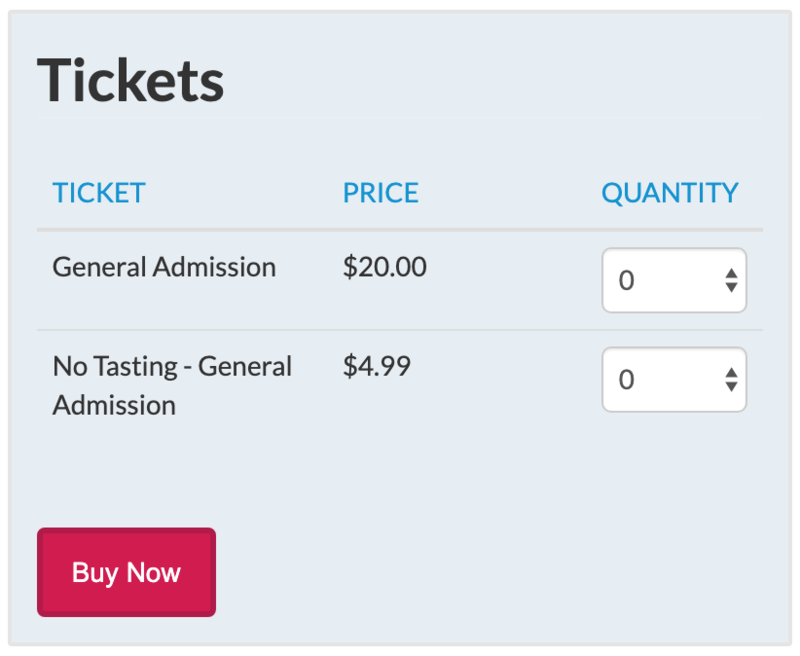 General Admission Tickets ($4.99) gives you access to the festival which includes the music and food providers. Wine & Beer Tickets ($20.00) gives you a complimentary wine glass for tasting wine and craft breweries from 15+ wine and craft beer vendors. Great music from one of Nashville’s rising stars Will Jones. All proceeds fund many local charities! Children 12 and under are free with a paid adult. Free breakfast 6am – 10am. Free Shuttle to and from the event! Bottle of red or white wine! Cancel 24 hours prior to arrival date to avoid charges. For information contact General manager Lenise Lynch – Hampton Inn (by Hilton) at 336-783-6282 or 1-800-565-5249 and one of their guest services representatives will be happy to help you. Visit Hampton Inn by Hilton Online! A valid ID showing proof of age (over 21) will be required at the gate for festival entry as well as for all wine tasting. Wristbands and wine glasses will not be available prior to the 12:00 p.m. opening of the Festival. For insurance, health and safety reasons no pets or coolers are permitted on Festival grounds. If traveling with a pet, check out the new Grand Pup Resort Hotel and Spa to babysit your pet. Get the latest festival updates by signing up for our newsletter.